Adopting imported fiber lasers and high-speed galvanometer scanning system, good beam quality, long life span, stable performance and maintenance-free. with the features of High speed, high precision and high efficiency. 1. High coding speed. It can reach up to 7000mm/s. 2. Excellent coding line width. 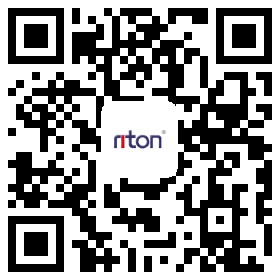 The minimum line width is 0.01mm, meeting kinds of fine and precision requirement. 3. Maintenance-free. Fiber laser adopts Germany IPG fiber laser, no need to maintenance. 4. Long working life. IPG fiber laser has estimated 100, 000 working hours. 5. Compact and small size. Air cooling way makes machine having less size than other laser coding machines. 6. Contact-free processing method and little heat affected zone. Workpieces get little stress from laser and keep original state after coding. 7. Cost-effective machine. This fiber laser coding machine can combine with your own production line equipment to realize mass production, improving efficiency and reducing operation cost. PS: We can provide you with customized laser coding machine as your specific requirement. This kind of fiber laser coding machine can code on metal and non-metal materials, such as stainless steel, steel, aluminum, copper, brass, coating materials, gold, silver, rubber, plastic, wood, PVC, ABS, ceramic, paper, etc. 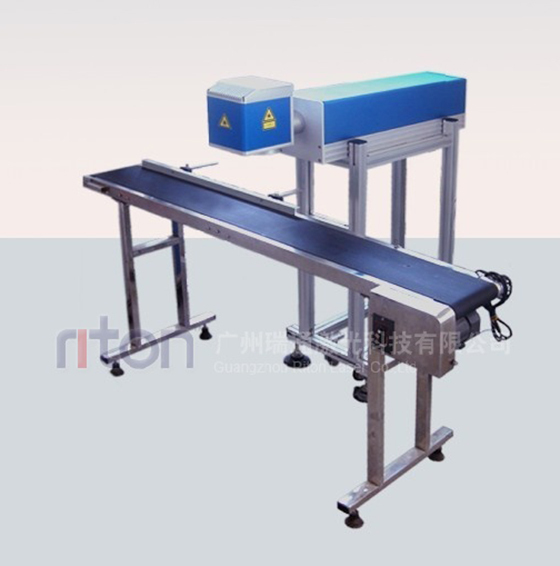 Fiber laser coding machine has been widely used in electronic components, furnishing industry, food package industry, medicine package industry, kitchen and bathroom industry, hardware and tools industry, electric equipment, etc.